Incorporated in 2009 by key Info-comm operators and supported by Info-communications Media Development Authority of Singapore, SGIX (Singapore Internet Exchange) is currently one of the leading open and neutral Internet Exchange in the region. 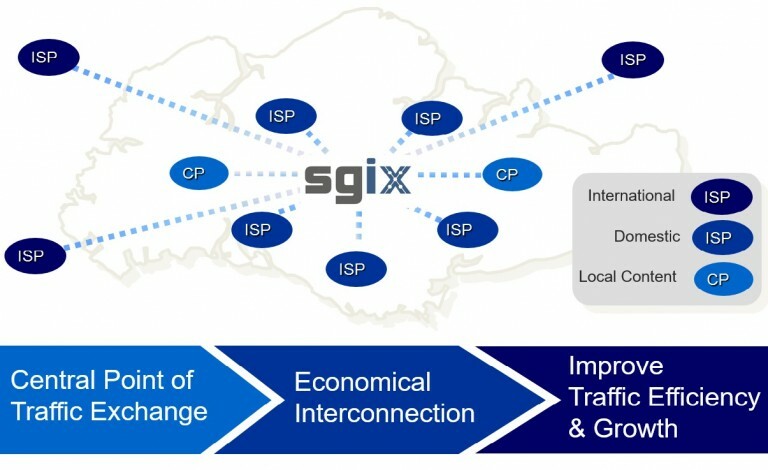 As a non-profit Internet Exchange with peering points deployed across major data centres in Singapore, SGIX manages a distributed peering network that enables all peering members and peering participants to easily exchange Internet traffic in a cost-effective manner while improving their overall network performance. SGIX’s members and participants consist of operators from Global and Domestic Carriers, IP Transit, Social Media, Video Streaming, Cloud, Content Distribution Network, Online Gaming, Educational Institutions, Research Organization etc. 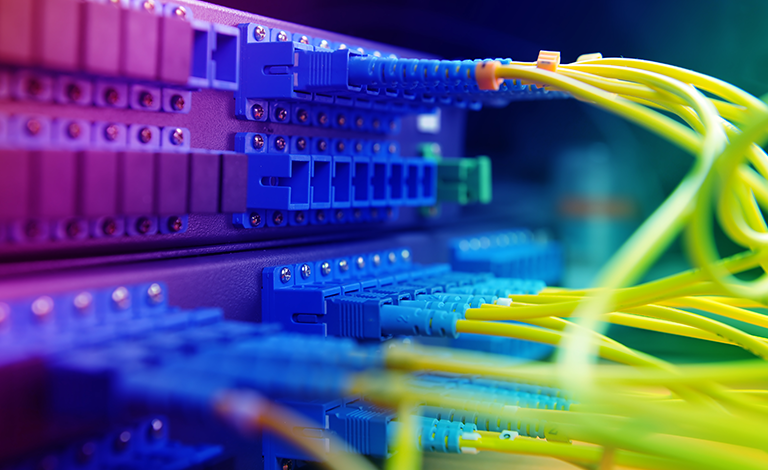 SGIX peering service enables efficient inter-connectivity of Internet traffic via high speed carrier-neutral exchange facilities in Singapore. – Distributed peering network connected via gigabit connections. – Service coverage augmented with selected domestic circuit partners. – Providers and enterprises can now easily connect to SGIX regardless of where they are connecting from. – Enhances their delivery of the broadband services by reducing latency. – Effective exchange of international traffic. – Enables content to reach out to local and regional users efficiently.